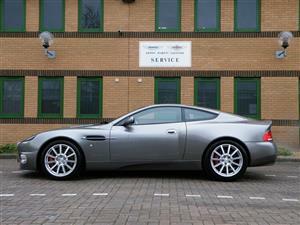 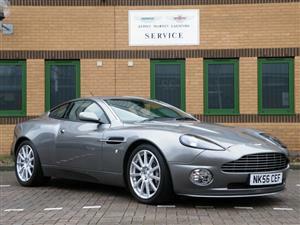 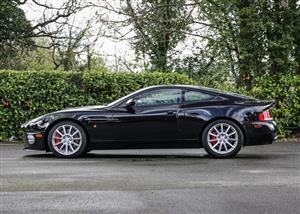 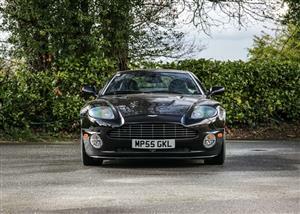 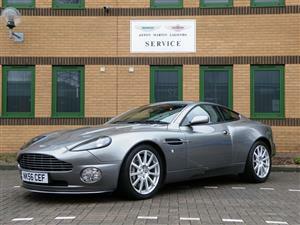 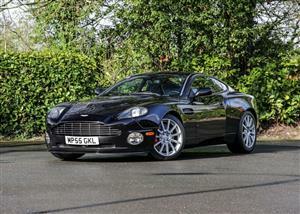 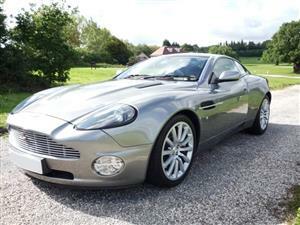 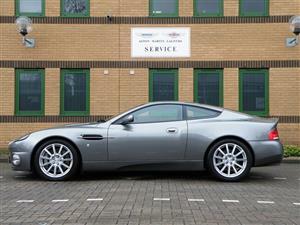 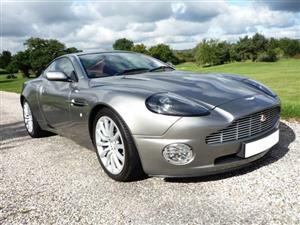 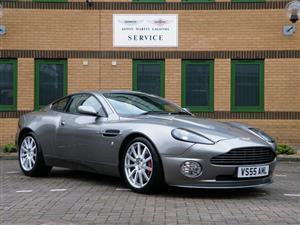 Stunning Vanquish S, last of line 2007 Model with large screen Sat Nav dash. 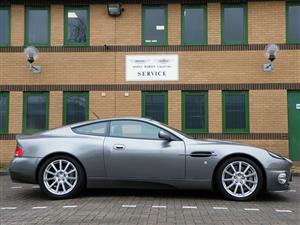 Finished in Tungsten Silver with Iron Ore Hide Interior. 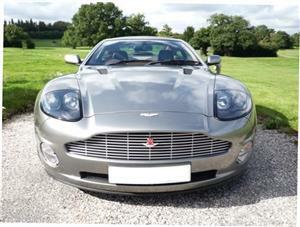 Superb provenance and museum quality! 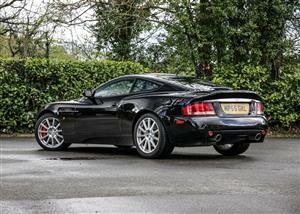 Finished in Tungsten Silver with Obsidian Black Hide. 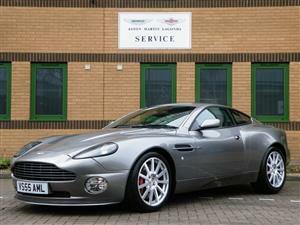 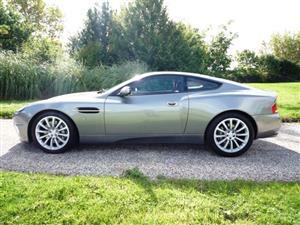 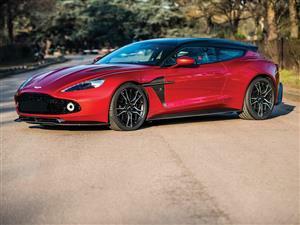 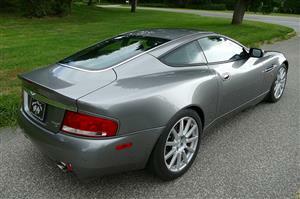 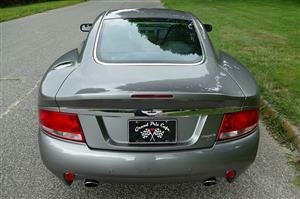 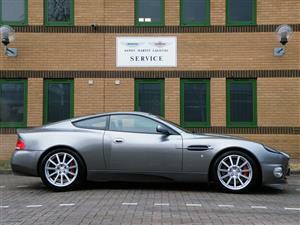 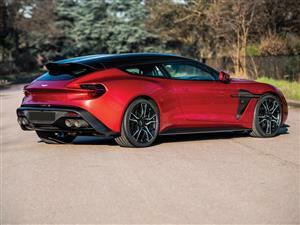 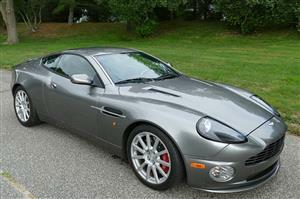 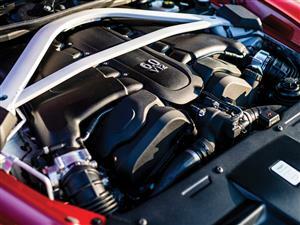 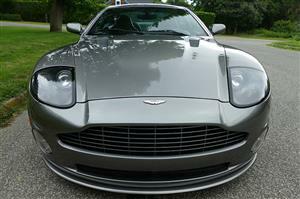 Very comprehensive Aston Martin Service history and maintained regardless of cost.